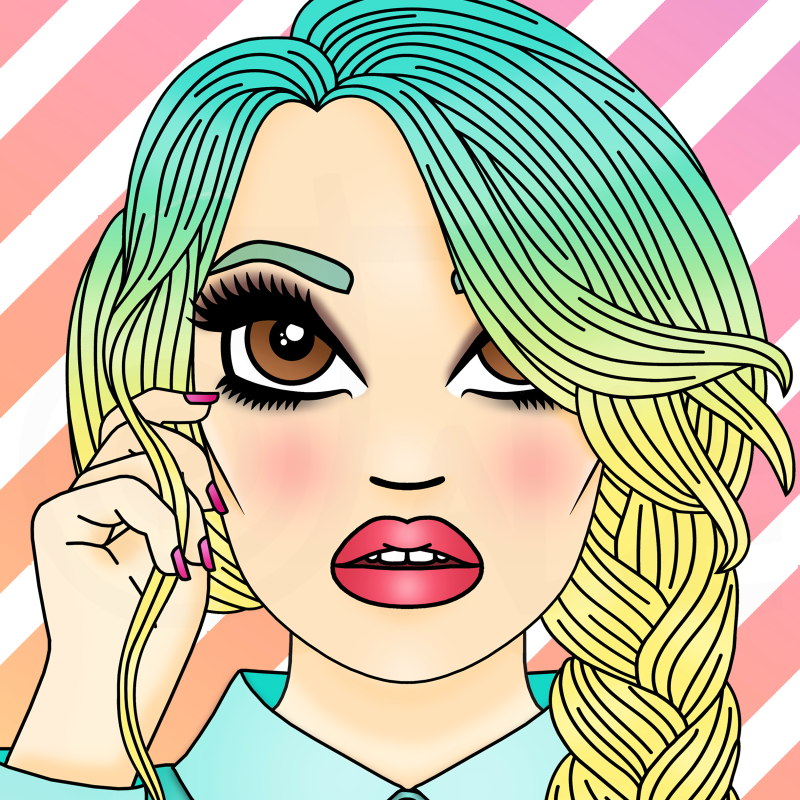 hello chums, as promised i'm back again with yet another thrilling installment of Jade's Life, this week featuring a new Candy Doll illustration + some other stuff. 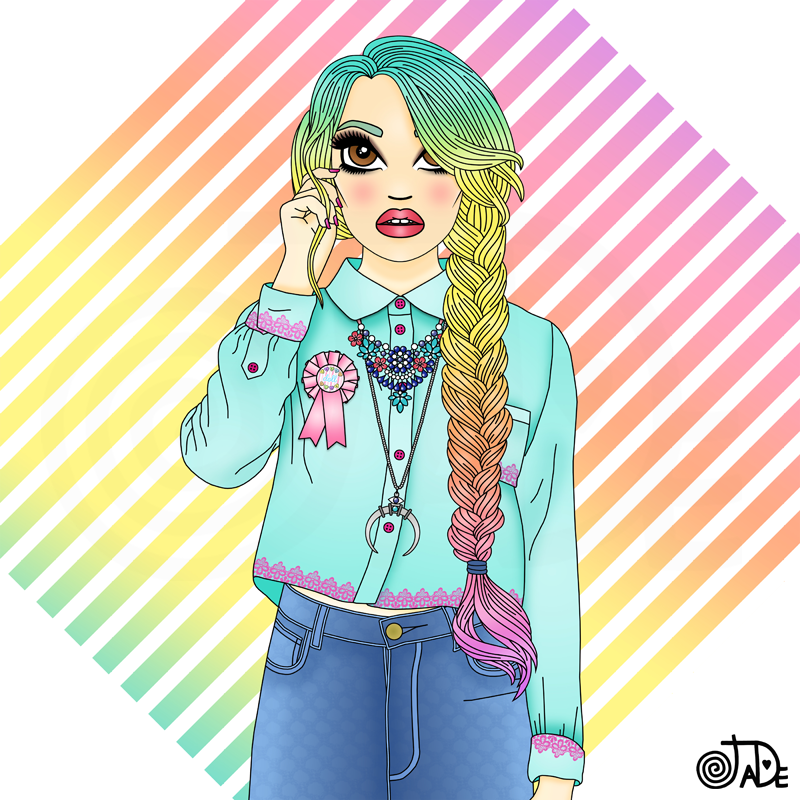 As you may have noticed, I spend a lot of my time drawing ladies with colourful hair and nice clothes, I'm not always sure why I draw things like this but I enjoy creating them so that's what matters right?! 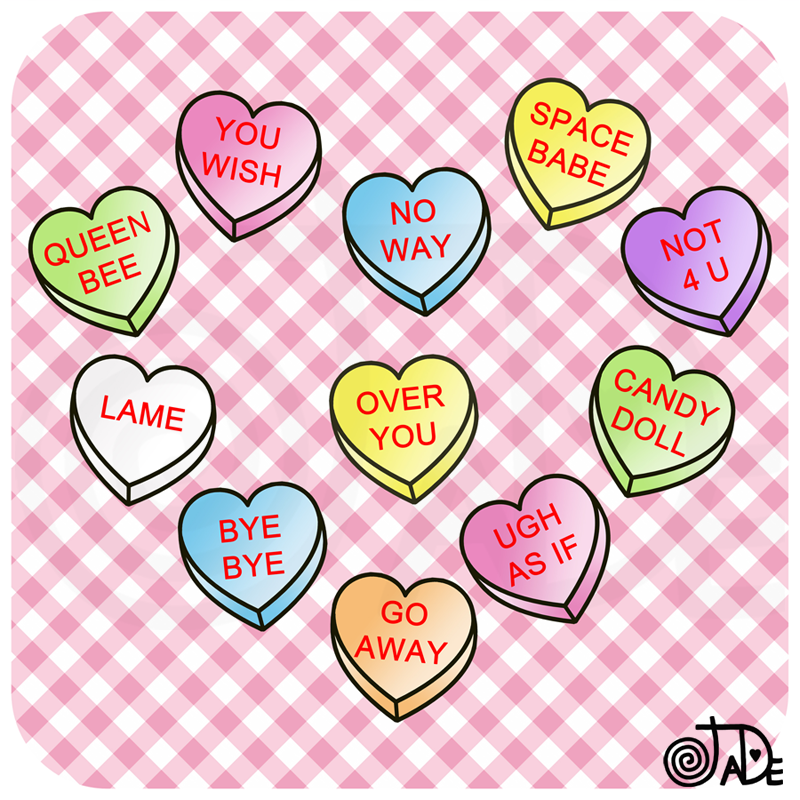 but before that, here's some anti-Valentine Candy Hearts I did for V day last week. 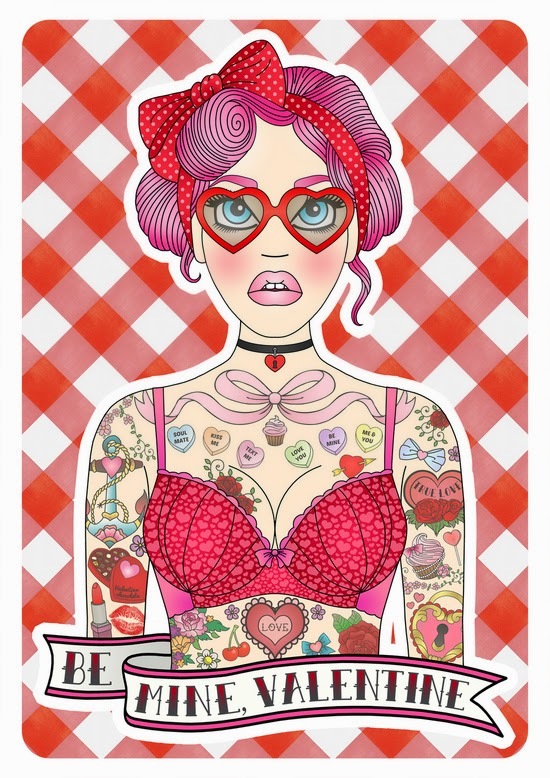 I usually try to create some sort of illustration for Valentine's Day but this year I left it too late and I didn't have time to put together a new Candy Doll (like the one below) so I opted for Girl Power candy hearts instead! 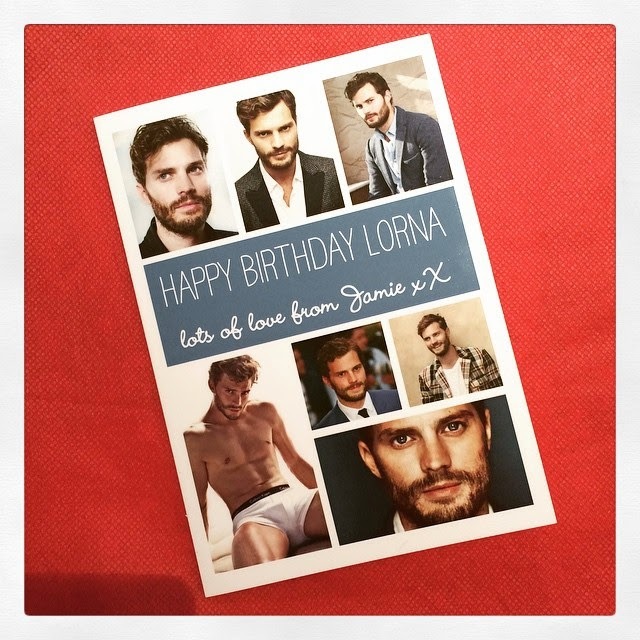 Lorna is a MASSIVE fan of Jamie Dornan, so I didn't get much say in the matter when she booked tickets to go see the film. I didn't mind too much, it was nice to spend a V Day out doing stuff instead of sitting at home watching horror films by myself + consuming my body weight in butter popcorn. right i'm getting distracted, back to the post, back to the ART! Right then, onto the other thing i've drawn recently, say hello to this gal! 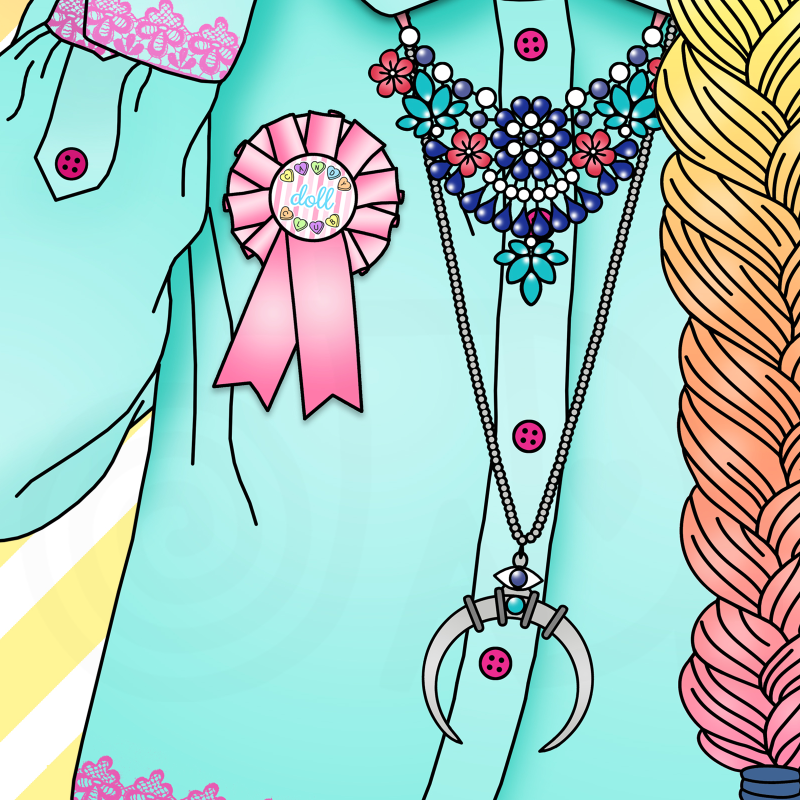 I braid/plait my hair pretty much every single day so it's always fun to draw a Candy Doll with a nice plait, gotta love that chunky rainbow braid right! 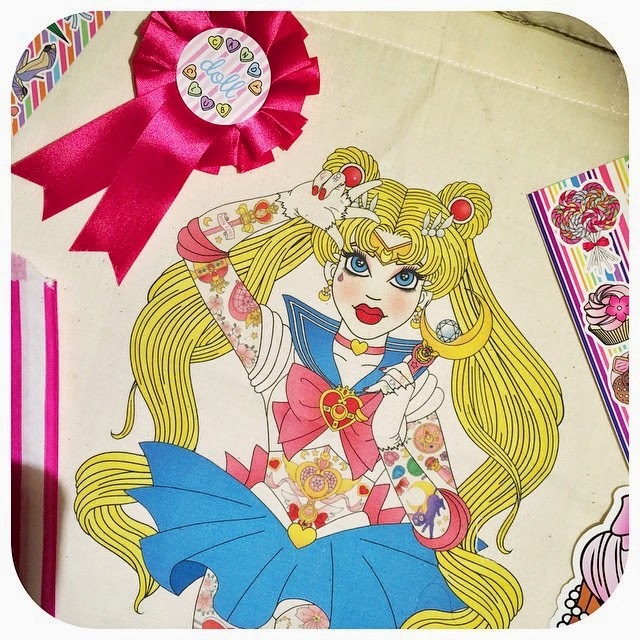 in other news, this week I sent off a super cute Sailor Moon tote bag to a lovely lady in Alaska! 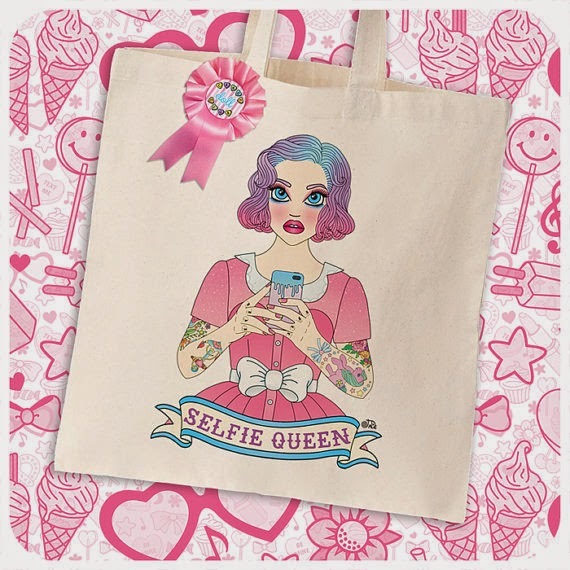 I'm sooooo happy to have finally sold this bag! 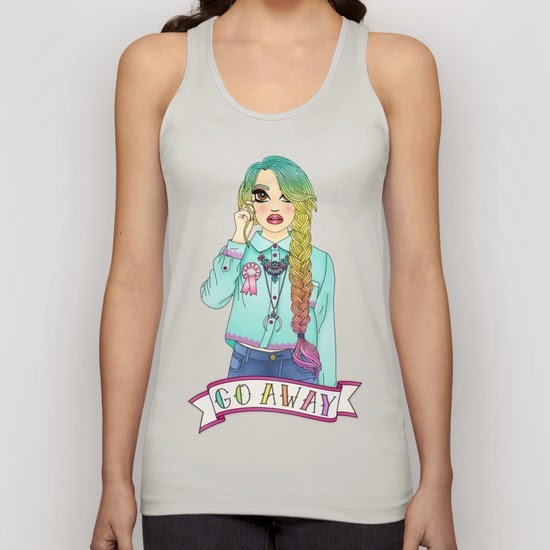 I really enjoyed working on the design and when I added it to my shop it got a lot of likes and faves from people but nobody bought it! So i'm glad to know that someone out there liked it enough to give it a home. 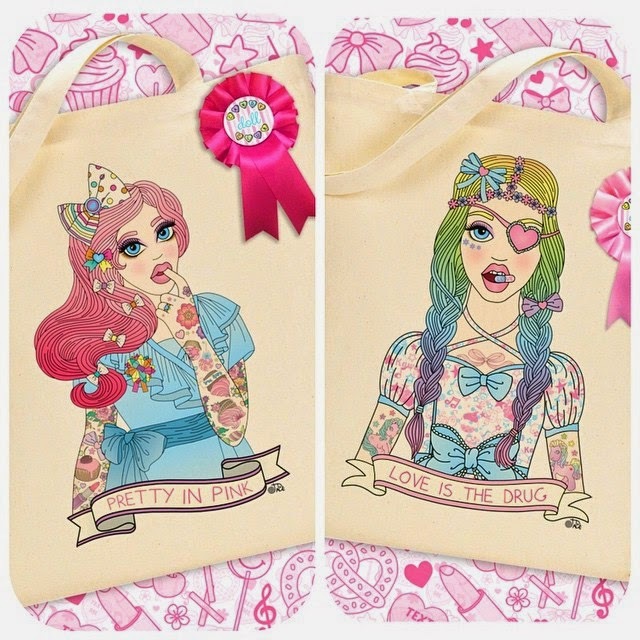 there's currently only one of each bag in stock so if you've had your eye on one, be aware that it might not be around forever! right and now I can't think of much else to tell you so i'll end the post. 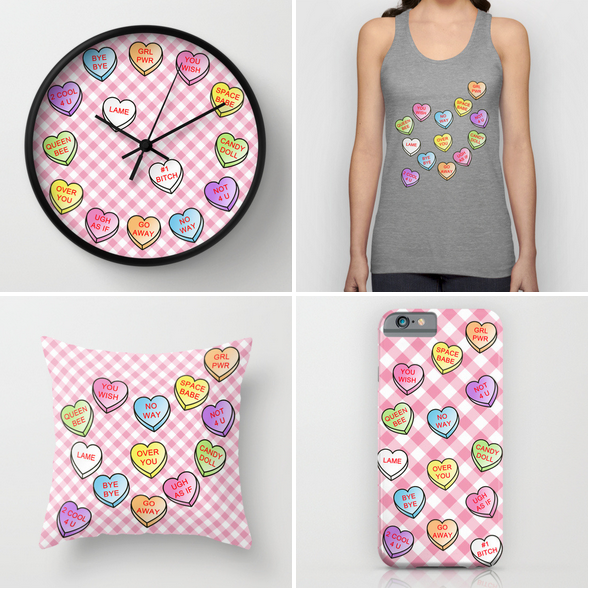 I think i've done enough self promotion for one blog! until next time, thanks for stopping by to read (or look at the pictures) hope to see you again next time!